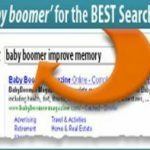 The Baby Boomer Generation 18 year span (born between 1946 and 1964) represents those years directly following World War II which led to the biggest population boom in US history when 78 million babies were born in the United States alone. Silent Generation (Seniors) represents nearly 50 million Americans which were born between the years of 1925 and 1942. 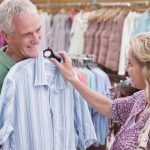 The Silent Generation (Seniors) represents a group of 95% retired Americans. 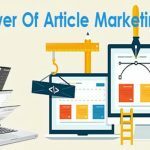 In just a few short years virtually none of them will command an industry, a battlefield, anything at all. They will have mostly gone well into the background. 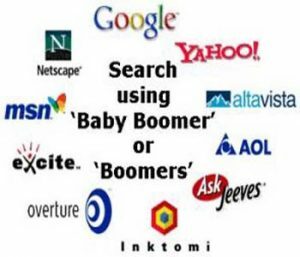 The Baby Boomer Generation represents a very large group of non-retired Americans. 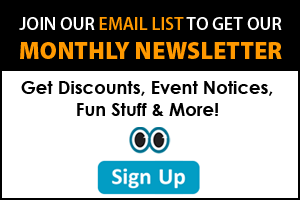 Baby Boomers continue to be the most influential group in American Politics and in Business. 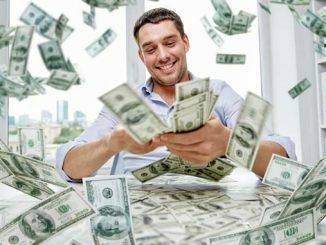 Baby Boomers are uniquely characterized by our preparation for retirement. 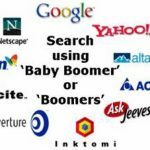 How do Baby Boomers find products and services designed specifically for US? 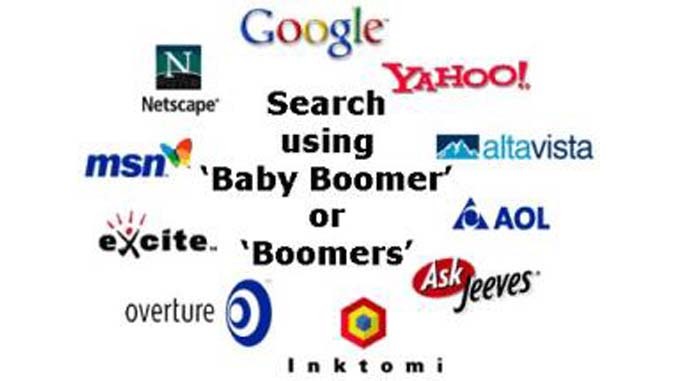 Add ‘baby boomers’ to your Search Engine Search and see the difference. 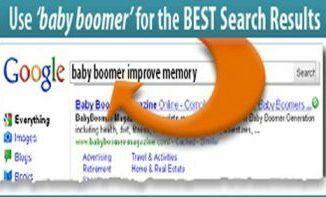 Use ‘baby boomer’ in your Search Engine Searches. 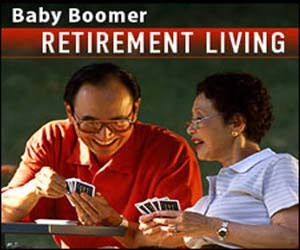 retirement with a desirable quality of life. 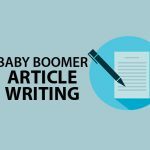 Baby Boomer Magazine Does The Research and Screening of products, services and retirement business opportunities expressly for their true value to Baby Boomers – ones that Baby Boomer Magazine can support with our “Baby Boomer Magazine Resource Guarantee”. 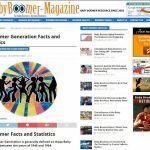 Baby Boomer Magazine does not accept any Advertising Revenue from our Baby Boomer Resource Partners. 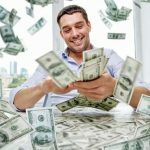 We only monetarily benefit if you find the product, service or opportunity that is true of benefit to you.